So you wrote a fantastic marketing message and posted it on your web site. That’s great, but has anyone read it? 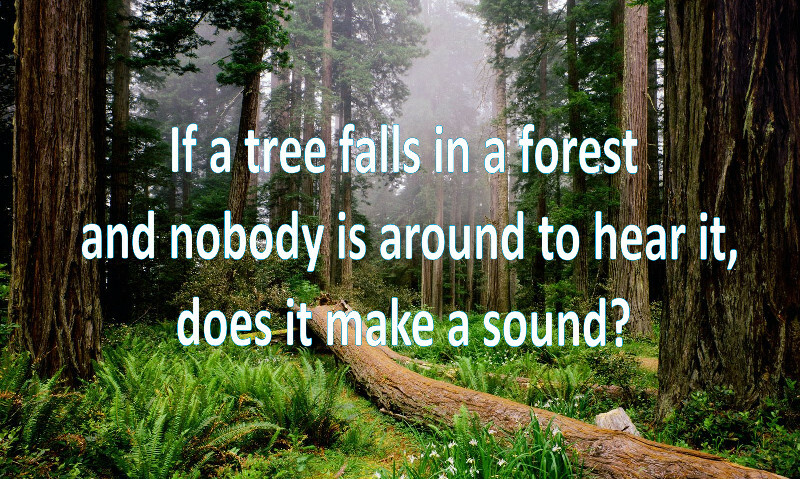 I’m reminded of the philosophical concept, “If a tree falls in a forest and nobody is around to hear it, does it make a sound.” This thought experiment helps us understand what is important. Your website has to be heard (found) before anyone will listen. Select the key phrases for each web page on your site. They can be different for each page. Each page is a potential landing page that has its own keyword phrases. The primary search term for the page should be in the title of the page. Use an email newsletter, blog and social media to promote your pages. When people click on articles in your email newsletter, they help improve your Google position. All the content you use should include the keywords you have selected, but it’s important that content is useful rather than favoring the keywords. Improve your website design so that it conforms to all of the requirements defined by Google. This includes the quality of your website, providing sitemaps to Google, providing useful and informative information for your readers, use the alt attribute on pictures, optimize page loading time, and assure you have dynamic pages that support mobile devices. 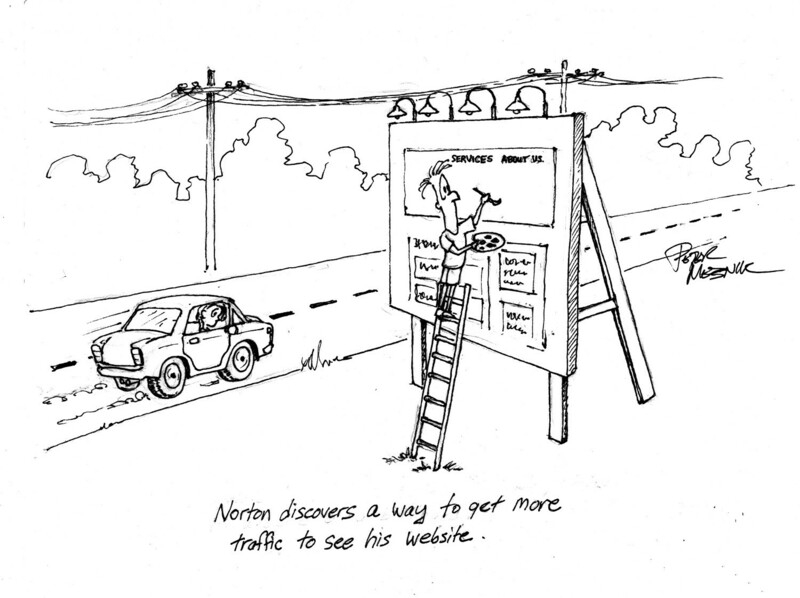 If you don’t have the time or expertise to do this yourself, use an Internet Marketing Agency. The agency uses various methods to improve your inbound marketing. Many of the Internet (or Digital) Marketing agencies provide help with both inbound and outbound Internet marketing. This includes search engine optimization (SEO), and paid advertising. These agencies improve the way your web pages look, and make sure they meet all of the criteria established by Google. It’s a difficult job, and it requires time and effort. Your site is also in competition with other sites trying to do the same thing. The latest trend in Internet marketing is to focus on native marketing. The native advertising strategy takes advantage of websites that already have good search position. Instead of trying to improve the SEO of your site, you can take advantage of other popular sites. A Content Marketing agency is an Internet Marketing agency that focuses on the use of content to dramatically increase your leads. The agency writes interesting content that, among other things, can improve your search position. Proper implementation of content marketing also includes outbound marketing in the form of emails and newsletters. This content strategy utilizes many advertising techniques such as Native Advertising, Embedded Advertising and Guerilla Marketing to increase your sales leads. Where should you publish? One of the roles of a native advertising agency is to identify Internet publications that are a good match for promoting your products or services. For example, the native advertising agency can locate a popular security blog, or an online insurance publication that matches your market. Once they find the right location for you, the agency negotiates the pricing for publishing your content. The content agency writes content that not only provides your marketing message, but also meets the subject and content requirements of the site in which it will be hosted. The article must provide content that people will find useful and interesting. This can be challenging, but when it’s done correctly it assures that anyone reading the content is directed to your website. When your article is found on a popular website, and someone clicks on the link to your site, it not only provides a potential lead, it also improves your site value and position. What if you could do all this automatically? Well today you can. By using the resource tools provided by a content marketing agency, you can automatically request content, publish to your blog or newsletter, publish on various social media sites, and embed content directly into 3rd party websites. The automated content marketing service maintains your email database, making it very easy to publish to the group you want to reach. It also provides statistics to help you evaluate the effectiveness of your campaign. Automated content marketing saves you time and provides fantastic return on your investment. It improves your inbound marketing, allows you to keep in touch with prospects and customers, increases your sales leads, and definitely improves your overall sales. To learn more about content marketing and working with a content marketing agency, please contact us.